Three years ago, I said goodbye to a promising corporate web project management post, a job that really matched my skills and interests with a talented, hardworking team. With only 2 months maternity leave in the Philippines (for NSD, 3 months for CS), so much change had happened in our lives, with my body, my thoughts, my soul, it was a tad overwhelming to do well in both worlds. Striving for work-life balance is easier said than done with a 2-hour commute and called for a reevaluation of priorities. And so. I said hello to diapers (even went through a cloth phase, yes), tot school, nonstop nursery rhymes, and babywearing. I constantly feel so grateful and fortunate that I braved through the newborn months, the stormy phases, teething, fevers, even exclusively breastfeeding for 30 months. Of course, JP’s support made a big impact. Full-time mom was I, along with acquiring some homemaking skills. Having studied economics and having run a consulting company, my brain is wired to think in terms of billable hours and comparative advantage. Now that Sam is getting older, she would benefit in a lot more playtime (outdoor and indoor) than I have the capacity for. It might be time for the professionals. She’s been learning to do things herself for a while now, she’s potty-trained, feeds herself, has the bedtime routine down pat — preschool, here we come. She’s ready. I’m ready. Now that we’ve settled in our new place, I’m getting ready for the job search and I’ve put in motion our transition plan. She started daycare. Home routines and events are on the calendar. I’ve been updating my front-end dev skills, which has always been quite a joy for me to do. Getting into the CMS (content management system) myself for a client has always been handy. Switching my version control mindset from SVN to Git. Doing some inbound marketing / digital marketing work too. I had a conversation recently that brought to light that web project management is what I do, what I am. I’ll want to write more about that. Moving to Canada was a project we successfully completed. A lot of my life is “managed” in my journal and tools such as Google Calendar, Trello, Wunderlist, Simplenote. This year is already a hallmark one for our family. We upped and left my hometown and all our immediate relatives to make a new life in Canada. In the span of 8 weeks, we found a new apartment, set up our desks (of course! 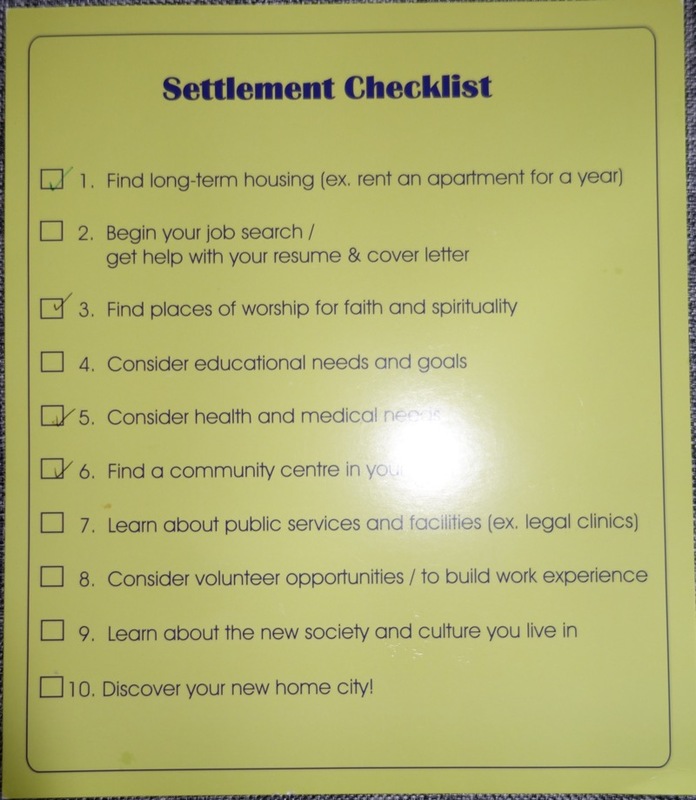 ), and are still going through the Settlement Checklist! It’s a grand new adventure I never thought possible and now here we are! New people I meet here in Canada have been very welcoming and friendly. Sometimes I get asked “Why did you move to Canada?” And my answers seem to change every time. Like many Filipino migrants, we could live a comfortable life in Manila, especially with the low cost of living and a relatively safe suburban lifestyle. That’s the key word – COMFORT. Family, friends, and everything you know is there. Yet, when you stop and think about it. We’re in our early 30s. We’d probably have another 30+ productive working years. The world is your oyster. Time for a new adventure, a new chapter of our lives. Would be nice to have, say, 2 Flags! Flag Theory is an idea spreading among “nomads”, “perpetual travelers”, “location independent” professionals and entrepreneurs. It teaches that being tied down to just 1 country’s government that controls your citizenship, your residence, your assets, and your livelihood is not ideal – best to spread your risk and plant flags in different countries. Multinational corporations do it, after all, have a corporate headquarters in one country, establish subsidiaries all over, manage offshore banking accounts. Certainly an interesting read here, here, and here. 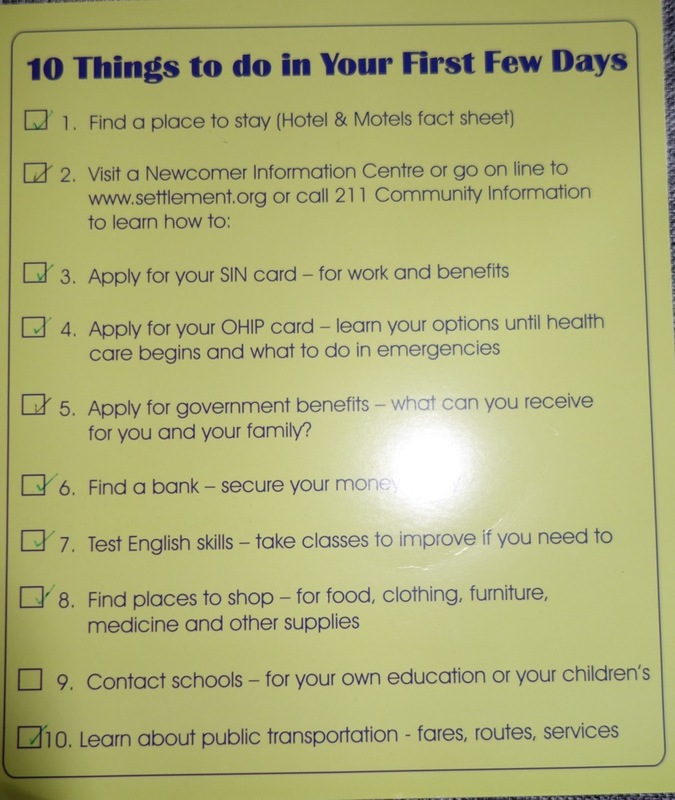 OFWs (Overseas Filipino Workers) already have it down by working abroad and being exempt from income tax. Indeed, having kids changes you. A huge turning point was when we visited John Tracy Clinic (JTC)in Los Angeles. JTC is a nonprofit that advocates for children who are deaf and hard-of-hearing (DHH). Recommended by Dr. Norberto Martinez, one of the handful Cochlear Implant certified surgeons in the Philippines, I signed up for their online course and learned a great deal, especially about the auditory-verbal approach. We attended a panel of children, each child or teenager wearing hearing aids or cochlear implants. They spoke about school and their friends, their hobbies. One of them was in the choir, another one played the piano. They all spoke so well – so different from my preconceived idea of a DHH person. I got teary-eyed then just as I’m writing about this now. How I wish for this future for Sam. I don’t know if that outcome would be possible for Sam in Manila. It felt like it would be against all odds, taking a great magnitude of time and energy (and money!) from all of us. I already saw the odds of her being teased, whispered about, and pre-judged. Something I’m quite aware of, being ‘morena’, a supposedly nicer way of describing someone with dark brown skin, in a colonized country where fair skin equates with beauty. I’ve always felt a heavy Western influence in my thoughts and beliefs. My parents let me visit the US when I was 12 and found the cool climate in San Francisco quite pleasant. I grew up reading American literature, watching American TV shows (I’m sorry but you cannot pay me to watch Filipino soaps), I walk around and talk to myself in English. I have a lot of quirks that seem to be, well, quirks in Manila, but feel quite normal or accepted in the West. So here’s to being in a place where I can be me. Just like my friend Pam feels like she should be in South Korea. And so I did what I do best and did some R&D. Research a way to move to a developed country, found options, and found Canada to be the best in so many aspects – culture, diversity, education, social welfare, business. The adventure begins!